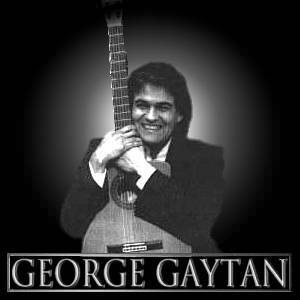 George Gaytan is locally known for his skillful blend of harmonious classics and softly strummed contemporary guitar music, he is also a Sonar Records recording artist with CD's The Gift of Christmas, Portraits, and the recently released Ventana. George is a San Antonio native and alumni of the University of the Incarnate Word. Permances include receptions for President and Mrs. Bush while he was in office as Governor of the State of Texas and Governor Rick Perry, as well as providing background music for numerous PBS documentaries. George was educated at Trinity University and the University of the Incarnate Word, graduating with a B.M. in Music, 1981, Applied Music.